Mobile users, click a date with a dot, scroll down and click on “Find out more”. 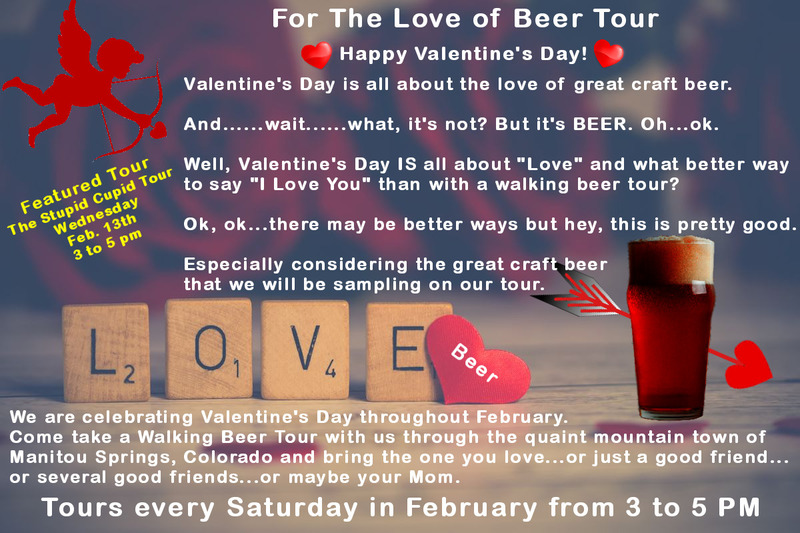 Come celebrate Valentine’s Day and Love, the Love of Beer that is, throughout the month February, on a guided walking beer tour through the beautiful, quaint mountain town of Manitou Springs, Colorado. Along the way we’ll sample some of the finest Colorado craft beers (you’ll LOVE them), share a little bit of local history, and talk about the craft beer phenomenon! You will LOVE this version of our “Original 1872” walking beer tour as again we will feature some really unique Winter Beers. Winter beers are typically a little stronger, richer and full bodied. Our February tour promises some great winter inspired beers! 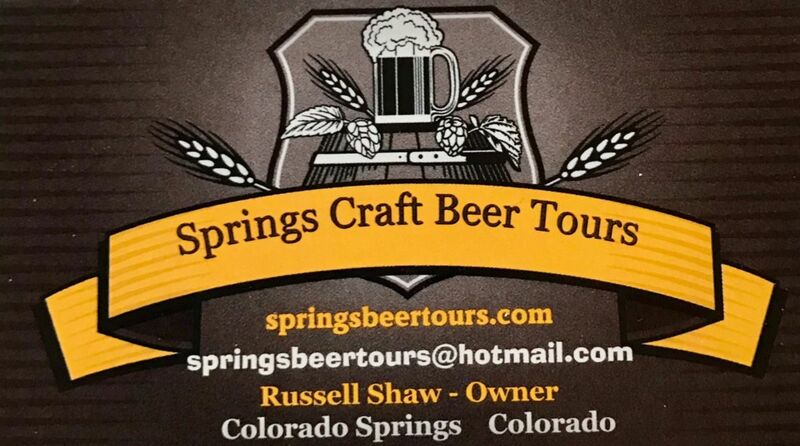 One of our featured beers will be a rich Oatmeal Stout to help keep you warm on our walking tour of Manitou Springs. 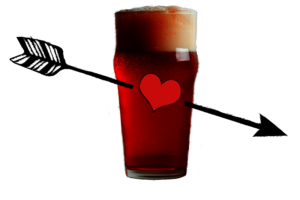 Another great featured beer will be the “Shake” Chocolate Porter (Beer and Chocolate in one glass, what’s not to LOVE ?) from Boulder Brewing Company. And, instead of CO2, we use nitrogen which gives the beer a creamier, smoother feel. Nitro can also lessen bitterness in the brew. Give it a try! Also, be on the lookout for Golden Monkey from Victory Brewing Company. Golden Monkey is a sweet, Belgian-style tripel (up to 3 times the amount of malt) with the light flavors of banana and clove. Beware of corny jokes throughout the tour! Our tour starts promptly at 3 pm. Please arrive 15 minutes early so that we have time to get everyone checked in and get our tour started on time. Manitou Springs is a small mountain town with narrow streets and limited parking. There is a free parking lot at 10 Old Man’s Trail just across from Memorial Park. (And, of course, we LOVE free parking.) 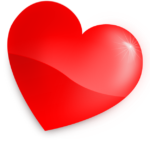 From the park a free shuttle will take you the short distance to downtown Manitou Springs. Shuttles run approximately every 20 minutes. For more information on parking, shuttles and directions, please visit the Manitou Springs website at: https://manitousprings.org/whats-happening/parking-information/. Please be aware of and abide by all parking regulations. You must be 21 or over to purchase tickets for this event. Your tour organizer will check IDs upon arrival. Please, no children and no pets for this tour, (even though our guides LOVE children and pets…really).